body, mind, spirit, and emotions. 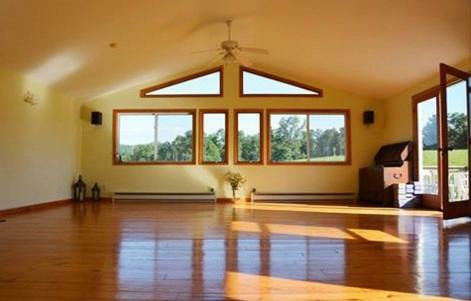 Would you like to dance healing energy into your body? Would you like to fill your cells with overwhelming joy and love? Would you find peace in moving to heal? Then you’ll enjoy this creative hour designed to focus on your personal healing path. 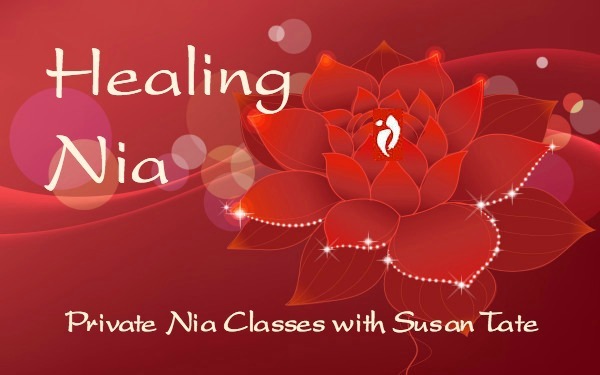 Susan Tate has over 47 years of health and wellness education experience and has taught thousands of Nia classes at home and worldwide. No Nia experience necessary and diverse needs honored. Served with compassion and love. As a healer, dancer, and body worker who teaches people to fall in love with their bodies and stay connected to sensation, Susan’s words, advice, and insights give us tools for having a passionate and sensual relationship with the body. We can schedule a session in your home if you have mobility concerns. Email Susan to learn more and to check on available times to schedule your private session.